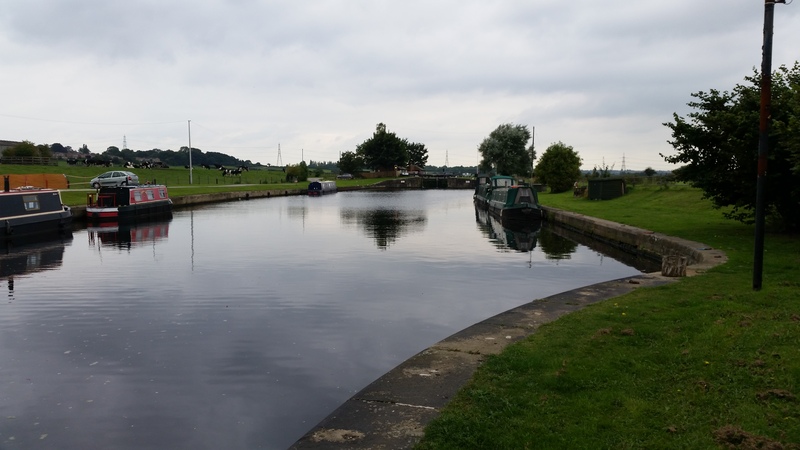 King's Road Moorings are situated between Wakefield and Castleford on the Aire & Calder Navigation in West Yorkshire. The canal was originally built to connect Leeds to the Humber and the North Sea. It still carries commercial traffic though there is no commercial traffic on Wakefield Arm. The nearby Stanley Ferry Aqueduct - a scheduled ancient monument and the picturesque countryside, make it a popular place for pleasure boats and visitors alike. 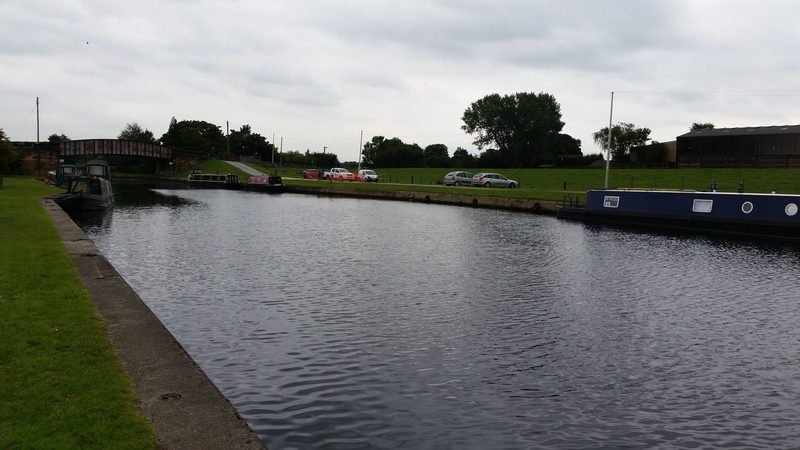 There are 12 moorings which are located on both the towpath side and off-side of the canal. The site is approximately one mile from the small village of Foxholes, Altofts. It can be accessed from Foxholes Lane, off Church Road. The water point is on the towpath side of the canal and is for the use of all boaters. Parking on the off-side area of the site, near to the lock, is for the use of offside mooring customers only. The parking area on the towpath side is for the use of all customers. Please note that space can be limited in both parking areas during busy periods and is available on a first come, first served basis. A local farmer has access rights along the access road along the top of the off-side moorings. Mooring rings may be shared with neighbouring boats to best manage the water space. The offside area of the site can be viewed from the access road opposite. The offside area of the Kings Road site is for berth holders only. A closer inspection of the berth can be arranged with the Moorings Manager.